As you know, I’ve been on the search for my ideal wedding band. I’ve looked high and low and finally decided on a style…even if I haven’t decided on the exact style of ring. I do know that I want an eternity band. Unfortunately, that isn’t where the journey ends. 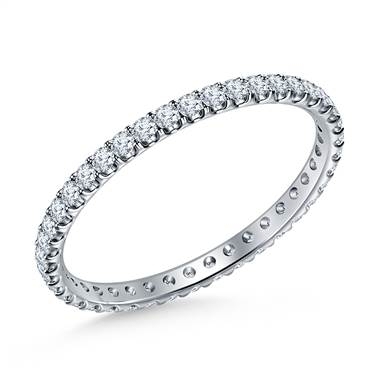 There are seemingly endless options for an eternity band. 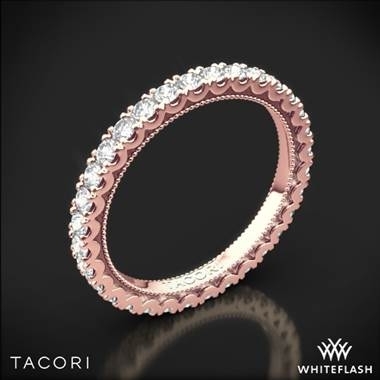 You can have eternity bands with a round cut or fancy cut, pave or prong, yellow or rose gold. 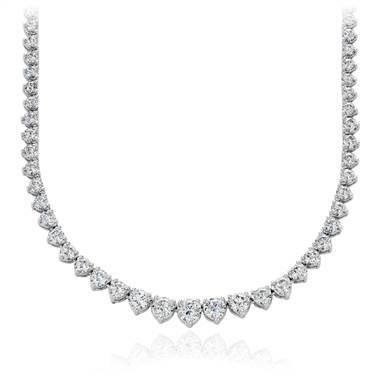 How do jewelers expect us soon-to-be brides to just choose one? Not to mention that stackable eternity bands are a thing, so some brides are getting multiple eternity bands to stack and pair with their engagement rings. As I searched more the ideal wedding band, I found myself becoming more and more overwhelmed with the choices. I can say, that I have narrowed down my choices to a few styles. This is the gold standard wedding band. This Asscher cut band speaks to me on multiple levels. 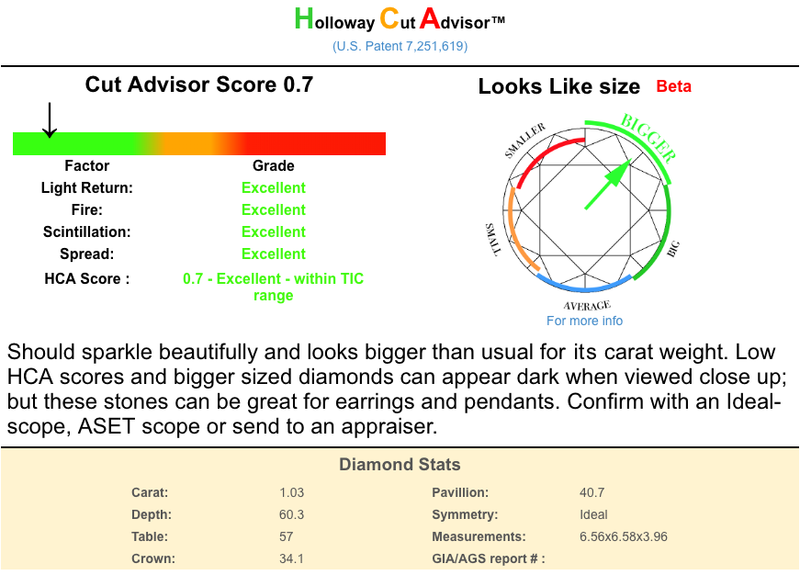 However, I have my heart set on an emerald cut eternity band in white gold (Remember the blog post about matching hardness to hardness?) 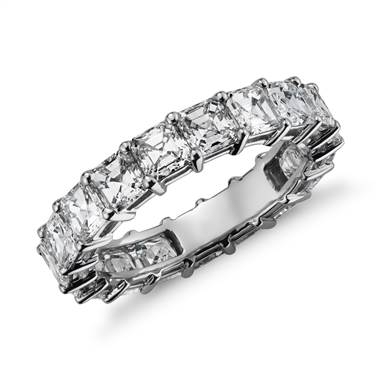 I just think there’s something about a fancy cut eternity band that just looks elegant and glamorous at the same time. I’ve recently become enamored with mixing metals and having more than one wedding band. 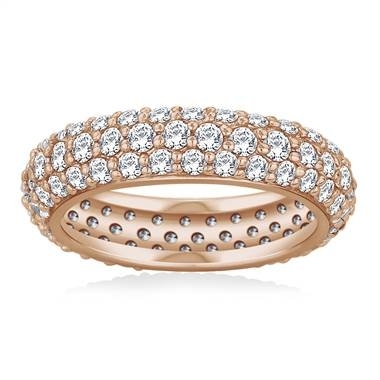 In this case, I think a rose gold stackable band paired with a rose gold French cut band would tie everything together. This ring (in white gold) is the closest match to my engagement ring. It is the reason I’m at a crossroads. Should I go with what I love, even if it isn’t a match, or should I go opt for a match which I really like, but don’t love? What a conundrum indeed! Fortunately, I really like this ring, so I am not going to eliminate it from the running altogether. And who knows, maybe I’ll make it into a wonderful right hand ring? Many people put the focus on the engagement ring, but equal importance should be placed on the wedding band. 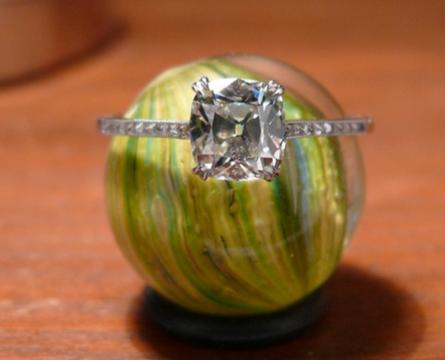 It’s the ring that shows off your marital status to the world. Unfortunately, selecting a wedding band isn’t as easy as it once was. There are a selection of wedding bands out there that our parents could only dream about. They key is to just remember it is all about you, so pick a band that you love and run with it. Too bad I’m having a hard time following my own advice.